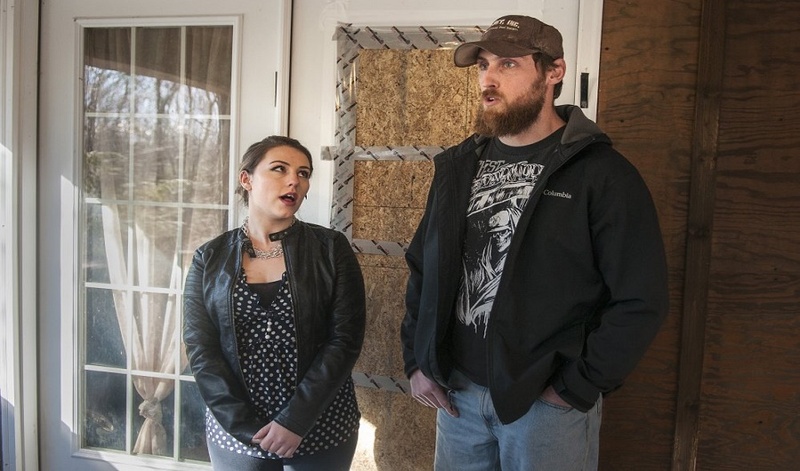 Photograph: Standing in front of the boarded-over broken window of their front door, Lindsey Levasseur, left, and Trevor Whitney tell the story of an early morning home invasion Wednesday at their apartment in Richmond, Maine. Trevor works as an armed security officer for an armored truck service company and served with the U.S. Marines in both Iraq and Afghanistan. “A Maine resident last week used a Sig Sauer .40-caliber semiautomatic handgun to protect life and limb in an incident reflecting the 1860 use of percussion revolvers by St. Gabriel Possenti in Italy to protect villagers from marauding renegades,” John M. Snyder, chairman of the St. Gabriel Possenti Society and advisory board member of the National Association of Chiefs of Police, noted today. “Citizens use handguns defensively two to four million times a year in the United States, according to scholarly estimates,” Snyder added, who served as an editor with the National Rifle Association (NRA). 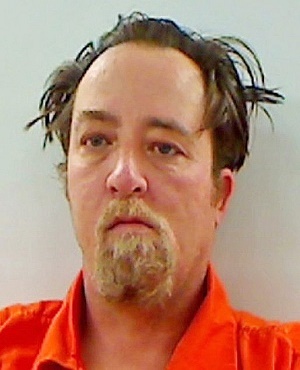 Police Mug Shot of Shad Hembree a home invader who picked the wrong home to invade. In the recent Richmond, Maine incident, Trevor Whitney, 28, shot Shad Hembree, 48, as Hembree threatened Whitney and Whitney’s girlfriend, Lindsay Levasseur, 23, in a home invasion, according to Richmond Police Chief Scott MacMaster. Whitney, who carries his handgun in connection with his security officer position with the Loomis Armored Truck Company. Whitney also served with the U.S. Marine Corps 2007-2013, completing combat tours in Iraq and Afghanistan. Police Chief MacMaster said, “It was clearly a situation of self-defense,” the Kennebec Journal reported on March 8. A century and a half earlier, in 1860, St. Gabriel Possenti used handguns to save villagers in Isola del Gran Sasso, Italy from a gang of marauders. In 1860, St. Gabriel Possenti rescued the villagers of Isola del Gran Sasso, Italy from a marauding gang of about 20 renegade soldiers with an outstanding display of handgun marksmanship. St. Gabriel Possenti freed a young woman from would-be rapists by taking the rapists’ revolvers. He then confronted the onrushing brigands, pointing the revolvers at them. Possenti fired at a lizard that happened to be running across the road. He killed it with one shot. Having demonstrated his excellent handgun marksmanship, St. Gabriel Possenti took command of the situation and ran the now-frightened brigands out of town. St. Gabriel Possenti performed this feat of courage without causing physical harm to a single human being. St. Gabriel Possenti died in 1862. He was devoted to Jesus Christ and His Blessed Mother. Pope Benedict XV canonized him in 1920. Snyder further noted that, “Fr. Poage was the author of ‘Son of the Passion, The Story of Gabriel Francis Possenti.’ It was published in 1962 by the Bruce Publishing Company in Milwaukee, Wisconsin and republished in 1977 by the Daughters of St. Paul. The book carried the nihil obstat of Frederick Sucher, C.P., S.T.D., Censor for the Congregation of the Passion, the imprimi potest of Walter Kaelin, C.P, Provincial of the Holy Cross Province (of the Passionists), dated February 27, 1962, the nihil obstat of John F. Murphy, S.T.D., Censor librorum, and the imprimatur of Most Reverend William E. Cousins, Archbishop of Milwaukee, dated April 13, 1962. Snyder stated that, “The Poage account of the lizard incident remained non-controversial for over a quarter of a century. To the best of my knowledge, it was not disputed or questioned. It was not until I began promoting St. Gabriel Possenti as a Patron of Handgunners in the late 1980s that there began a belated attempt to attack the account of the lizard incident. 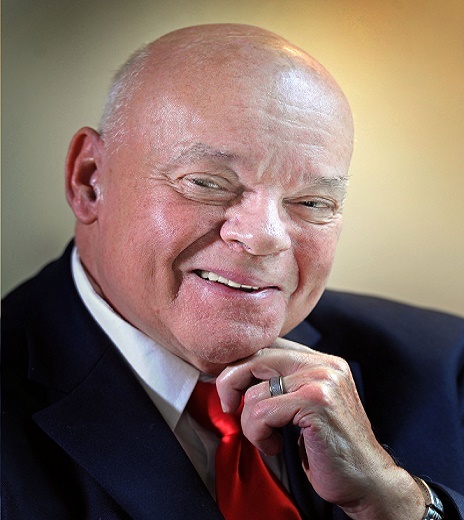 Snyder is the author of Gun Saint, a book about St. Gabriel Possenti and the St. Gabriel Possenti Society, Inc., published by Telum Associates, LL.C. Snyder serves as a gun policy and gun rights expert for police organizations and gun rights groups. He’s been hailed as the “dean of gun rights” by the NY Times and Washington Post.